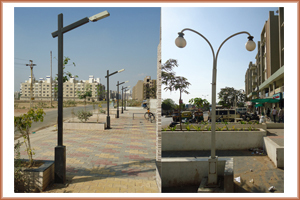 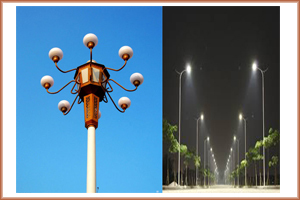 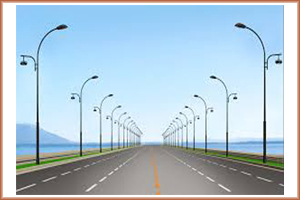 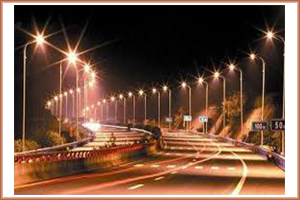 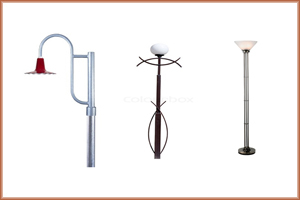 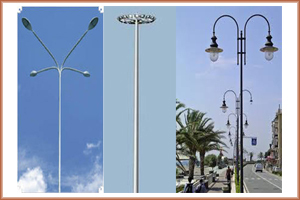 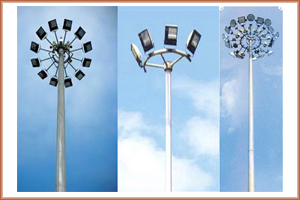 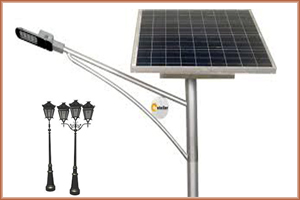 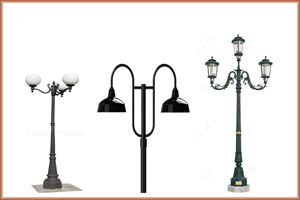 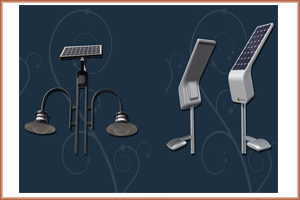 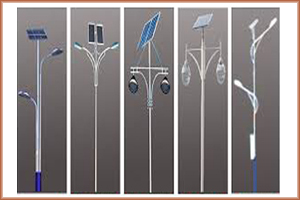 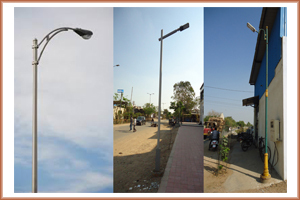 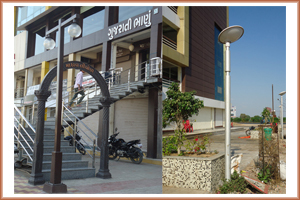 We are leading manufacturer of street light poles in ahmedabad gujarat. 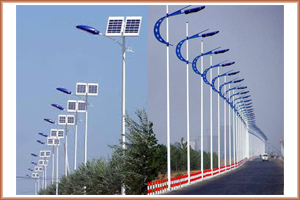 We have good machinery for manufacturing poles. 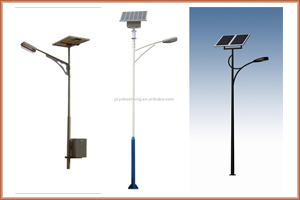 We manufactures with good quality of raw materials.